Why become an ASUM member? 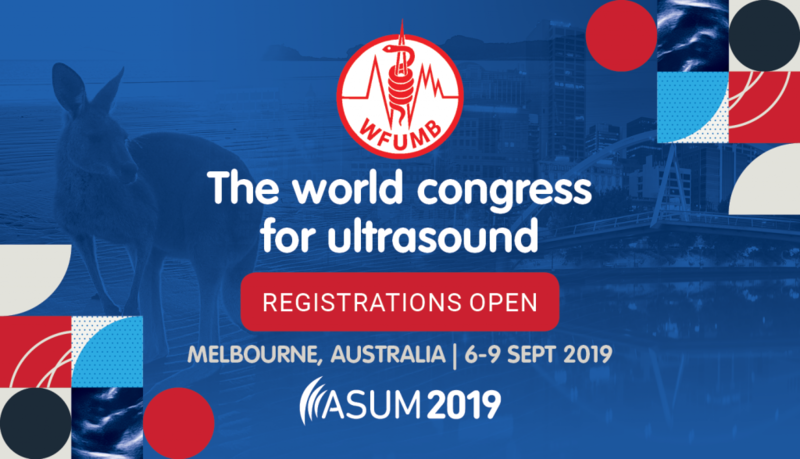 ASUM is the peak body promoting ultrasound excellence in Australia and New Zealand. The very core of our organisation is empowering ultrasound practitioners to deliver high quality patient care. The primary role of ASUM is to provide our members with the best support, education, training, guidelines and standards so they in turn can deliver the highest level of professional and personal care to their patients. ASUM is committed to its members and working with you to ensure excellence in ultrasound. As a member you can also participate in improving the education and standards of our profession by volunteering to present, becoming a supervisor or examiner, or by becoming a convenor at our events. Want to become an ASUM corporate member? ASUM engages with many commercial and not-for-profit entities that make worthwhile contributions to our industry, and as such we offer a special Corporate Membership category. ASUM’s membership is diverse and includes virtually all the medical specialties: radiology, surgery, vascular surgery, obstetrics, gynaecology, urology, neonatology, paediatrics, cardiology, emergency, rheumatology and sports medicine. Membership also includes sonographers, physicists, engineers, educators and veterinary surgeons.